Download Free Clean Macbook on Chair Mockup. 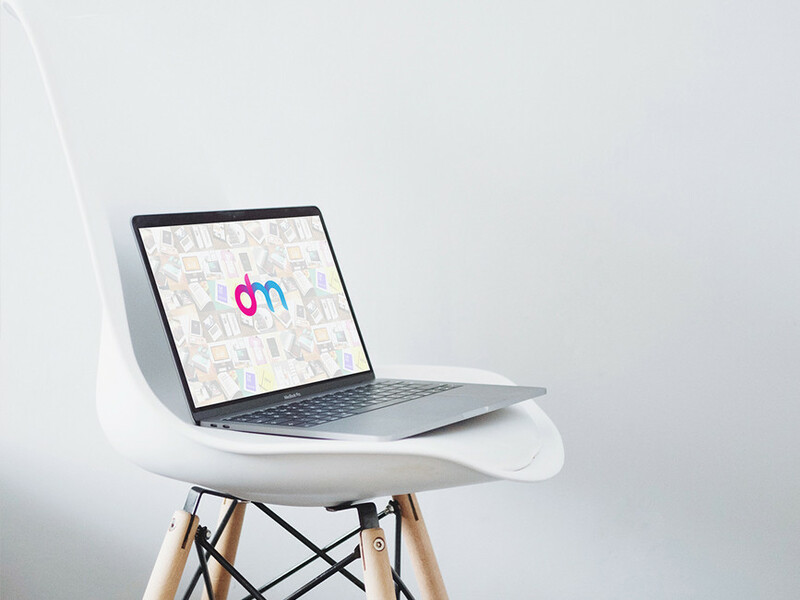 This free mockup template has a MacBook on chair that is designed for you to present your website and app presentations. PSD file come with a smart object so that you can add artwork quickly and easily. Good work done by Mocklet Shop.